Had enough of queuing at the tip? Join the Club. We’ll give you a green waste bin and empty it every two weeks. All you have to do is fill it up and leave it outside your home. Thinking of joining us? Enter your postcode below to see if we can collect from your home. Sturdy and easy to handle, our 240-litre bins are better for the environment than garden waste sacks, which are often made of single-use plastics. The way we dispose of your green waste is environmentally friendly too. Everything we collect is recycled into compost or reused on farm land. Last year we diverted almost 90,000 tonnes of waste from landfill. All for a monthly price that’s less than the cost of a coffee and slice of cake. We currently have Green Waste Clubs in Arun, East Northamptonshire, Herefordshire, Melton Mowbray, Portsmouth and Tandridge. 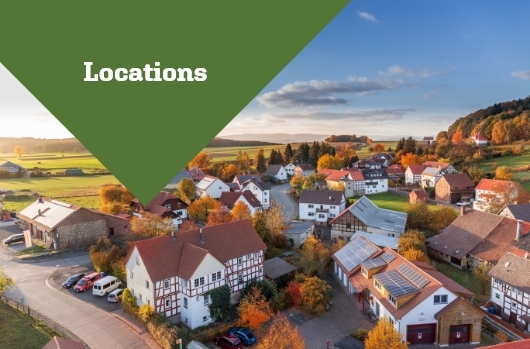 You will find out everything you need to know about your local club here. We’re always looking for new ways to make life easier for our members. 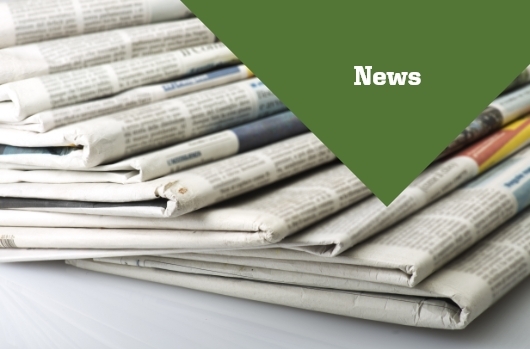 You can download our quarterly newsletter, see the latest news about our services, and keep up to speed with collection updates here. 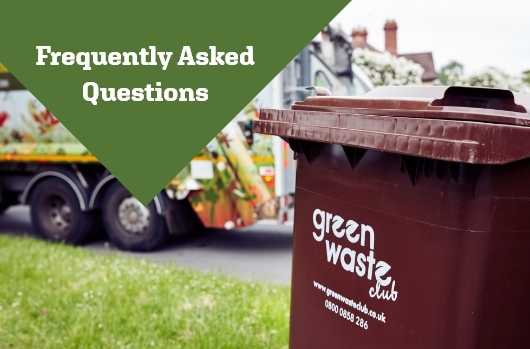 Wondering what waste does and doesn’t go in your wheelie bin? Want to find out when your next collection will be? You’ll find the answers to all of our most frequently asked questions here.